The new iPhone models, to be announced during Apple's September event, have surfaced with images shared by Sonny Dickson. As you know, Dickson has already paid close attention to accurate estimates of iPhone models. 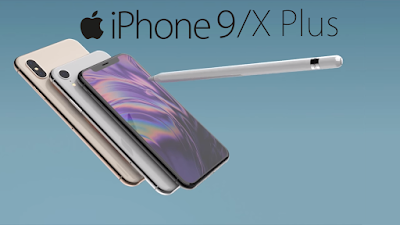 Now, the user who shares the prototype images that belongs to the iPhone X Plus and iPhone 9 models has come back again. Shared visuals revealed the design details of the new model. The YouTube user Tekonoloji, which evaluates these images, says the three new models will have a full-screen display. The new model will have a 6.1-inch screen size LCD screen. 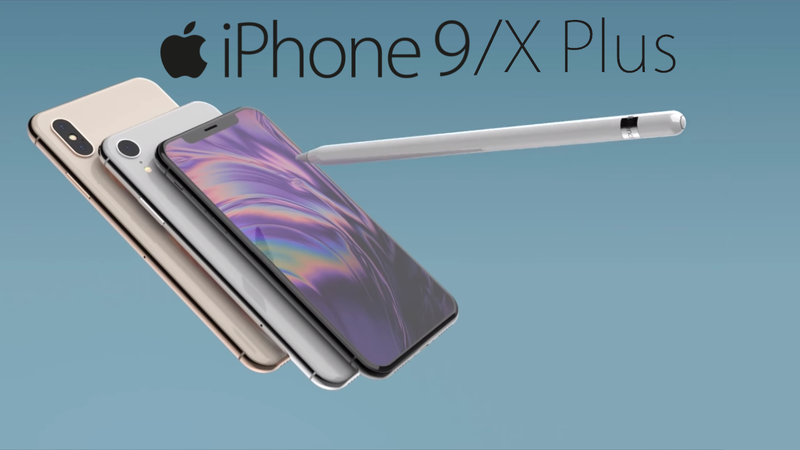 On the iPhone X Plus, users with 6.5-inch OLED display panels will be available to users. If we look at the other details, the iPhone 9 will have only one rear camera. The iPhone X models will come with a dual camera setup positioned vertically as it was the previous year. In addition, three new iPhone models will feature Face ID technology. Apple officials have not made any official statement about the rumors that are still on the agenda. You can watch the video from below.